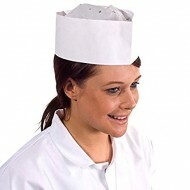 Pack of 10 Chef Hats. 1 size fits all. ..